academic studies that will lead to students attaining an ATAR (Australian Tertiary Admission Rank) with less stress and a more focused approach. Macquarie Grammar School favours a co-educational learning model with a 21st century outlook which is secular, co-educational, and open to all. Teaching and learning takes place in a nurturing, student-centred, caring, and safe environment, where every effort is made to cultivate the individual’s potential. Macquarie Grammar School welcome freedom of expression that will foster the growth of all within the School. Fees are kept to a minimum because they utilise the City’s World-Class facilities. 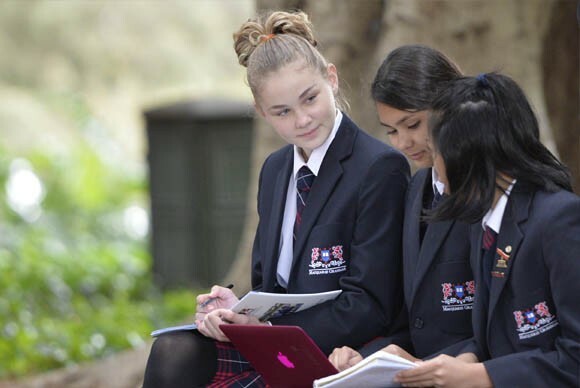 Why Study at Macquarie Grammar School? Their courses are well structured and are delivered by experienced and highly qualified teacher. Students will experience interactive face-to- face blended learning, participate in interesting case studies to develop their knowledge and further their analytical skills, and be provided with challenging group projects that also broaden their team skills. Macquarie Grammar School has a reputation in the Education sector for the delivery of quality teaching services for their students. They provide themselves on the high level of positive feedback they receive from students. Their courses focus both on 1) developing your theoretical understanding of the course content, and 2) developing your practical and analytical skills to prepare you for when you enter your chosen professional field or pursue further tertiary studies. 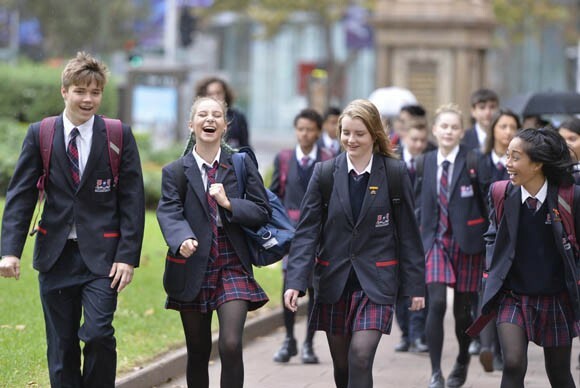 Macquarie Grammar School campus is centrally located on Clarence Street, which is convenient for access to the school by public transportation. 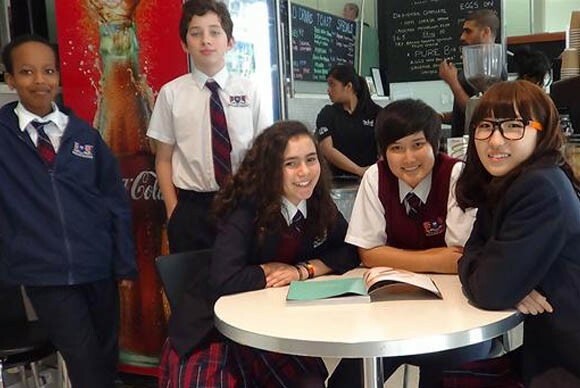 Macquarie Grammar School connects students to its network of carefully selected host families. They connect students below 18 years of age with approved guardians who would contact the students on a regular basis and acts the role of guardians and takes responsibly of student welfare. Macquarie Grammar School provides a modern study environment with facilities that include air-conditioned classrooms, computer laboratory with broadband Internet connection, multi-media programs, Wifi, equipped kitchen, a drama room and art facility for students to socialise and relax in, and to sit and study during their release periods. Their community is diverse with a harmonious mixture of local and international students.